This widget is Buildr's Image List widget. You can use it to add a row of up to 4 images. Additionally, you can link each image to a URL, change the background color, text alignment, padding and more! Buildr Pro includes the pixel-perfect design and options of Buildr and adds even more customizability, sidebars, widgets, and presets. 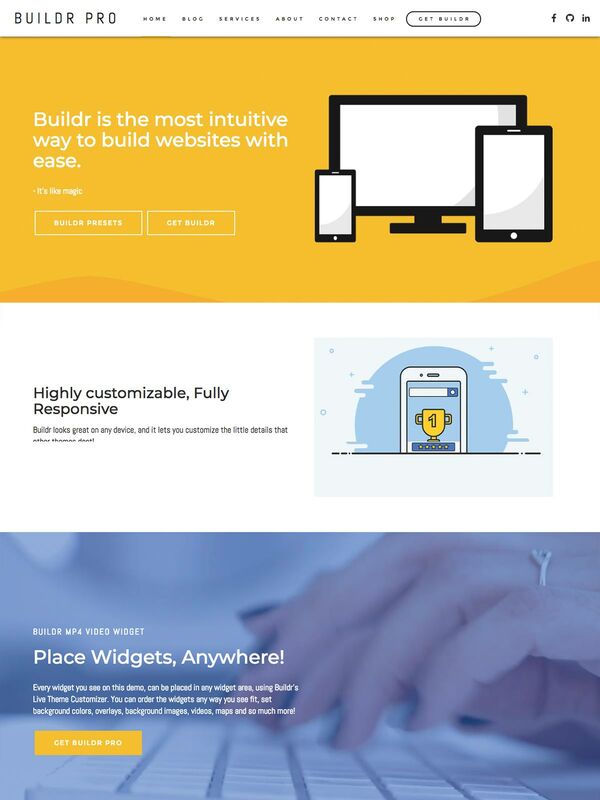 Whether you're a business, organization, freelancer, or a developer who builds sites for clients, Buildr has you covered. 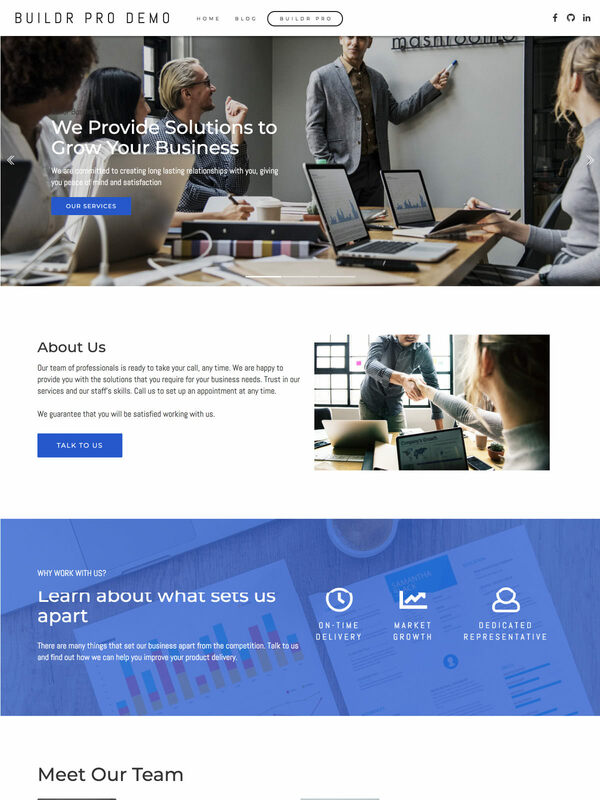 Build modern, professional websites with ease. Smarter than the average theme. 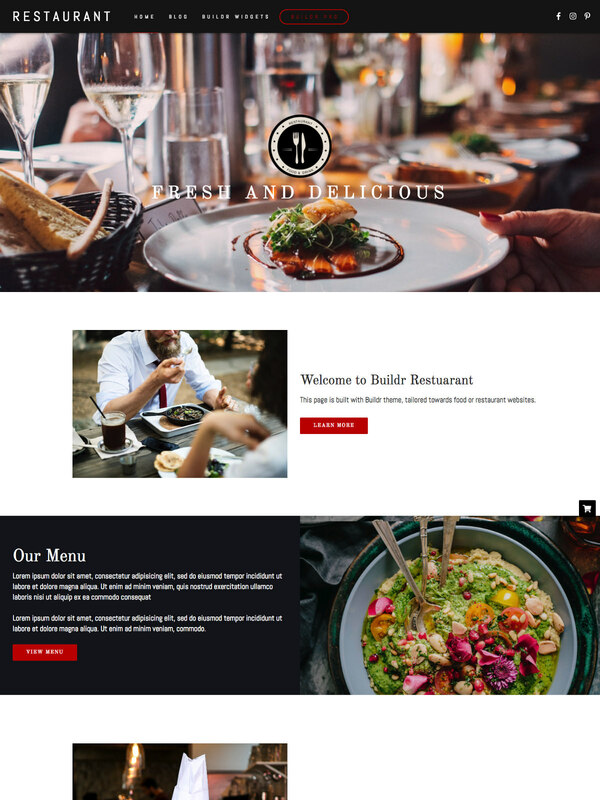 With more than 140 Customizer options, Buildr gives you control over your site and branding, including multiple options for Navbars, Blog layouts, branding and more. Buildr has been designed with great attention to detail, to ensure every site you build with it will look great with minimal effort. Use the 140+ Customizer settings to change Navbar and Blog templates, fonts, colors, widgets, and more with ease! Drag & Drop Widgets, Anywhere! Buildr utilizes WordPress Customizer and Widgets to allow you to create your pages as you see fit. 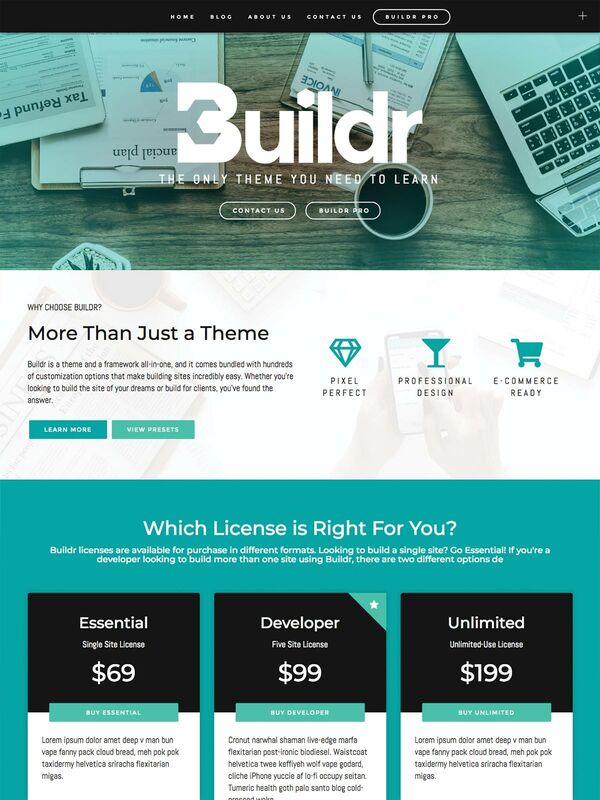 Buildr comes with many pre-designed widgets, so you can start building your site right away! Curious about how to best make use of Buildr's widgets and widget areas? This helpful video will get you started! 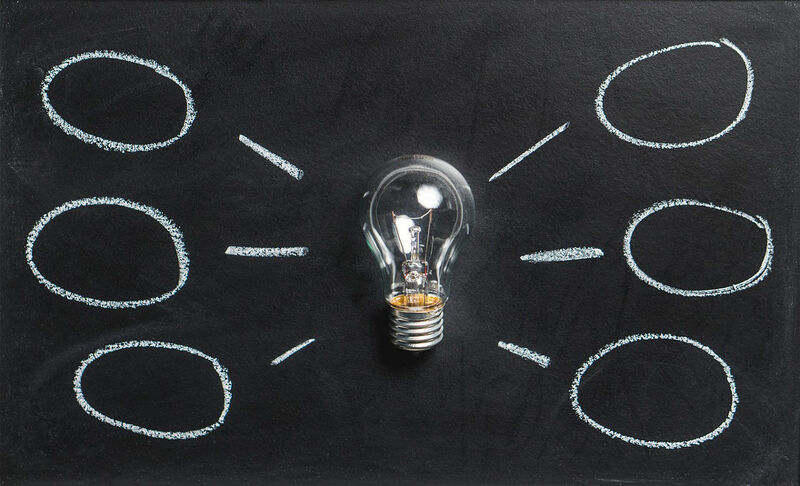 Buildr includes integration and stylish custom templates for both WooCommerce and Easy Digital Downloads, so you can start selling right away!